Today in Ybor City, Florida—once the epicenter of American handmade cigar production—Sen. Marco Rubio (R-FL) led a Congressional field hearing called “Keeping Small, Premium Cigar Businesses Rolling.” The event, held at Hillsborough Community College’s Ybor City campus, marked the first time Congress has held a hearing dedicated to premium cigars. Borysiewicz spoke about the difficult nature of dealing with these new FDA regulations. “One of the most appealing aspects of the cigar industry is the diversity of our suppliers,” said Borysiewicz. “FDA regulations will narrow our manufacturers down to just a few suppliers.” He said companies now need “an army of lawyers” to deal with the FDA. Drew Newman of J.C. Newman Cigar Co., which makes cigars in Tampa, spoke of his company’s “136 hard-working and dedicated employees.” Premium cigars, he said, “are just like fine wines,” enhanced by aging, created by blending and prone to the eccentricities of nature that change from crop to crop, vintage to vintage. “None of this is standardized—it’s an art, a tradition that’s been passed down from generation to generation to generation,” said Newman, the great-grandson of company founder J.C. Newman, who started making cigars in the United States in 1895. Premium cigars, said Newman, account for a mere 0.7 percent of the entire U.S. tobacco industry. “We’re a tiny sliver of the tobacco world,” he said. “Unlike big tobacco, the American premium cigar industry is made up almost entirely of small, family businesses like ours,” sold in many “mom and pop” family stores. Newman and Borysiewicz both spoke about how premium cigars are not marketed to youth. “I can tell you firsthand kids aren’t coming into our cigar shop to buy cigars,” Borysiewicz said, citing a 2017 FDA-funded study published by the New England Journal of Medicine that found that few children in America had ever smoked a premium cigar. Borysiewicz’s statement was supported by Dr. Brad Rodu, endowed chair, Tobacco Harm Reduction Research, University of Louisville, who also testified at the hearing. “Americans are grossly uninformed about the risks of cigarettes as compared to cigars and smokeless tobacco. Patterns of use are completely different,” he said. “That’s correct,” said Dr. Rodu. 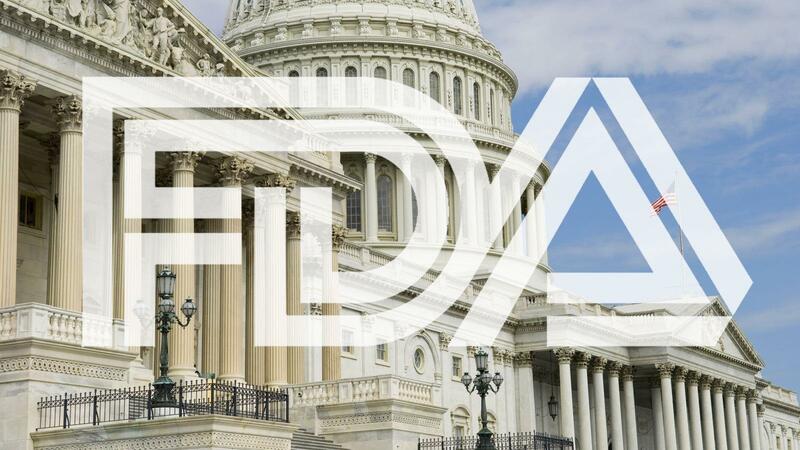 Rubio, who is a premium cigar smoker, said he feels that most people don’t fully understand the ramifications of FDA regulation on the premium cigar industry, or the industry itself. “It’s a niche within a broader sector. It’s tough to explain it to people,” he said. “If this goes into effect, there are not going to be many premium cigar manufacturers left,” Rubio said. The senator asked the panelists if premium cigars could end up being a “contraband product” with unchecked FDA regulation. Newman said it was a possibility, saying the government could “squash this industry like a bug. … It’s what keeps us up at night, and worries us. We urgently need relief,” said Newman.